It’s half a century on from Martin Luther King’s march to Selma, but community members and Dalhousie students say they are still facing racism. 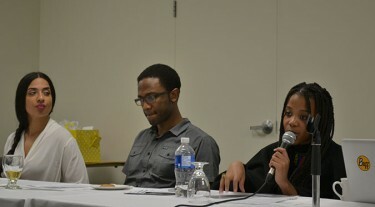 Racism on campus was the main talking point at a panel organized by the Black Student Advising centre at Dalhousie. It featured four Dal students, all visible minorities. 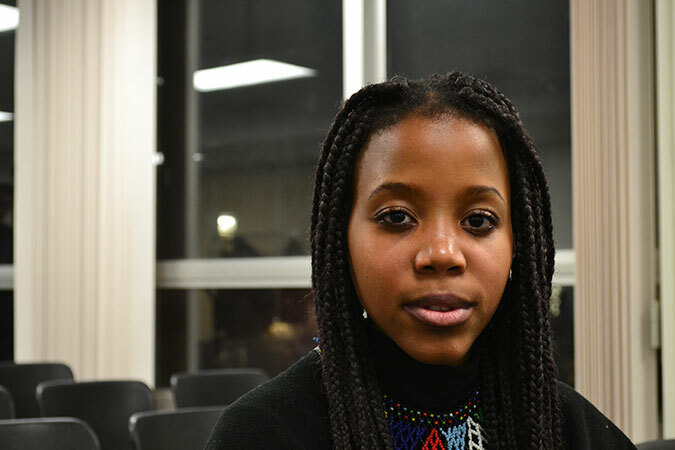 Ntombi Nkiwane, a member of the panel and a second-year management student, is hoping to bring about more change next school year through her new initiative of a yet-to-be-named pan-African student organization. Nkiwane is from South Africa and says that the racism in Halifax manifests in a different way than in her home country. “Here it’s more subtle, and there more overt. Here, you have people touching your hair, I’ve been followed in shops, black Dal students have had the n-word used against them. But people don’t think about it … it’s ingrained into society,” Nkiwane said. Ramz Aziz, president of the Dalhousie Student Union, was also on the panel and says that the issue needs university leadership. Nzingha Millar, a third-year international development studies student at King’s, says that the racism on campus is different than in King’s time, but is still prevalent. “I think racism is a lot more inconspicuous … They see issues of race not as a Dal issue, but as a black department issue. Our problems are marginalized,” Millar explained. But she says there have been improvements, including the King’s student equity board. El Jones, Halifax’s poet laureate, a Dalhousie PhD candidate and moderator for the evening, called out the Dalhousie and Halifax communities for the lack of activism around racism on campus. “We can get 1,000 in a room for misogyny but 50 for a night to remember (MLK). 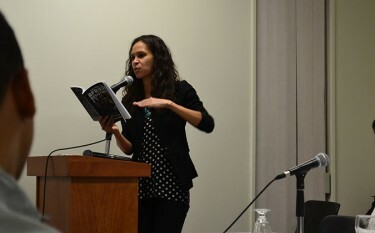 That tells us something about our representation on campus,” Jones told the audience in her introduction. The audience echoed Jones’s words later on, bringing up the Loretta Saunders trial and the lack of action — no panels or forums — that came after her death. The sentiment shared by almost all of the people in attendance was one of frustration and a call for racism to be prioritized by schools and the wider community.